ORCA Hub’s Smart 3D Underwater Vision system will provide real-time motion estimation and 3D reconstruction of subsea structures, even in poor and hazy visibility. The developed system will allow divers and robotic platforms to capture live 3D models of their environment that can be used for inspection, further planning of intervention or autonomous behaviour. 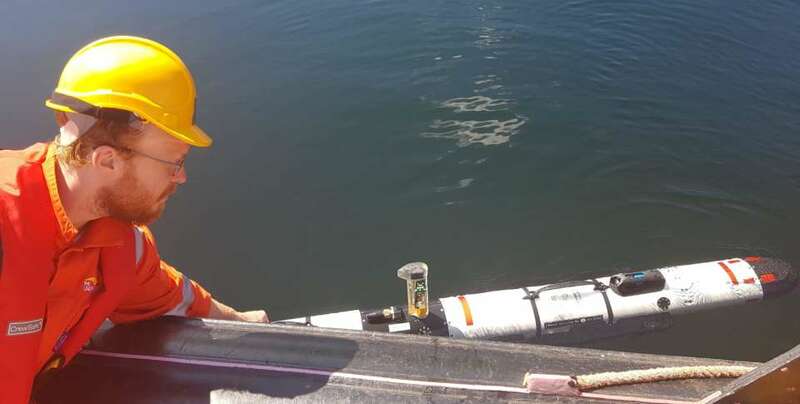 The incorporated deep learning-based algorithms will support underwater inspection tasks such as object recognition and finding defects in underwater structures.